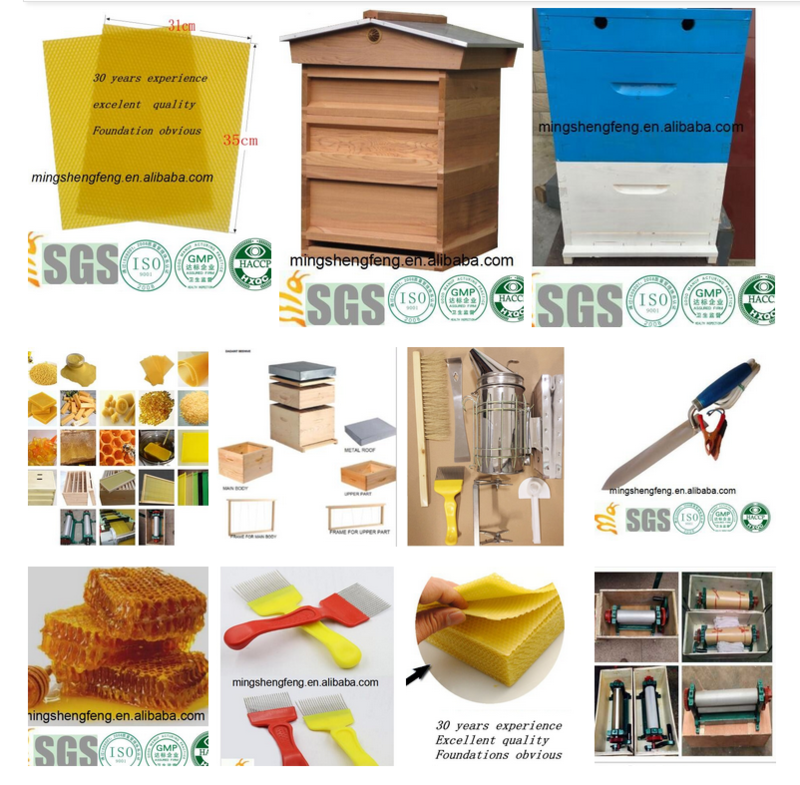 10 pcs/bag, 200 pcs/carton; or according to customers' requests. 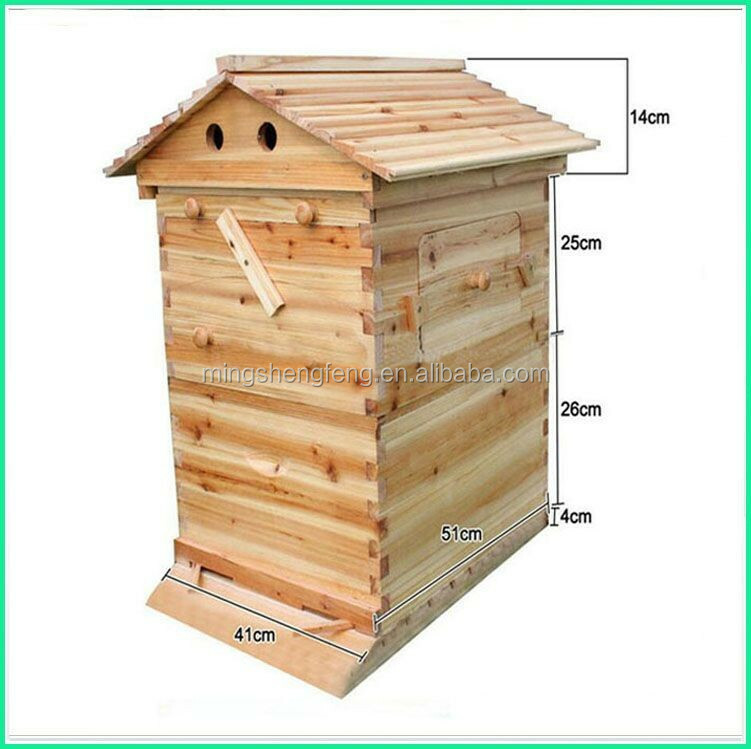 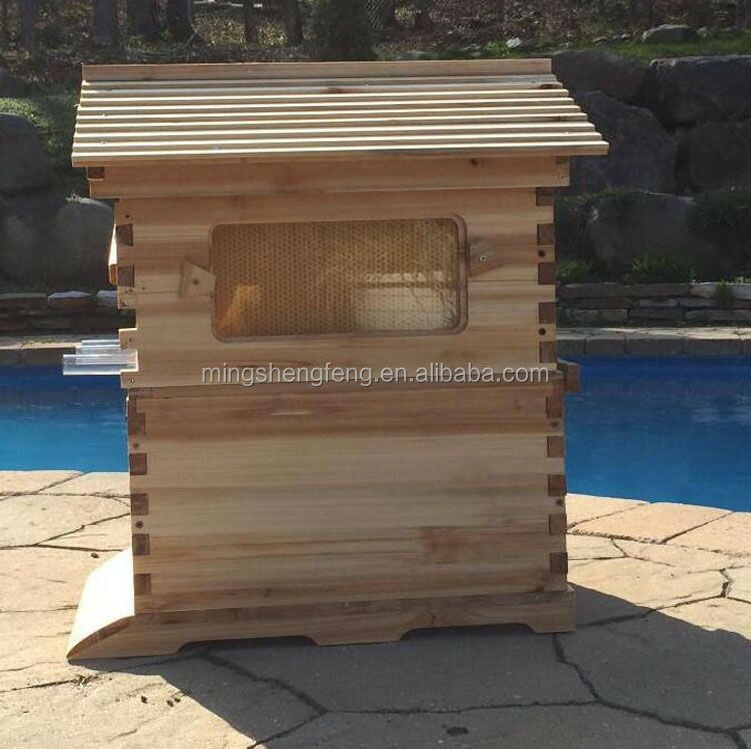 This flow hive,the deep hive body just like common hives,the same to the frames in hive body. 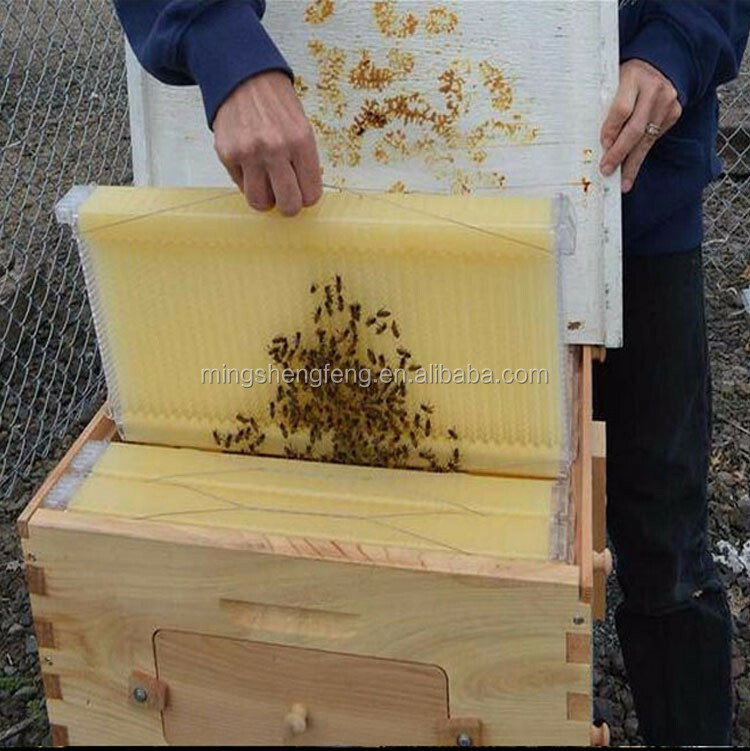 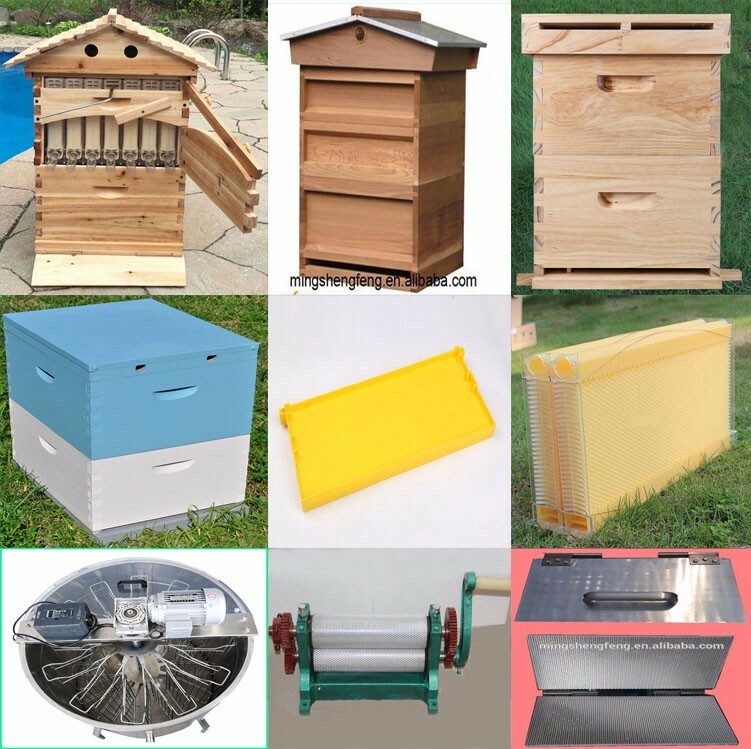 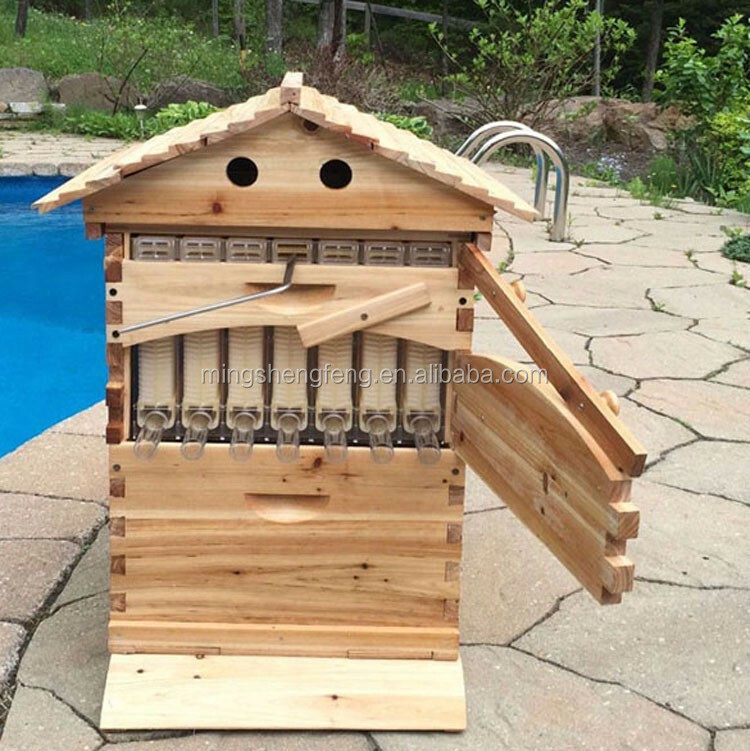 plastic flow frame is in the honey super box,1 super box can put 7 frames. 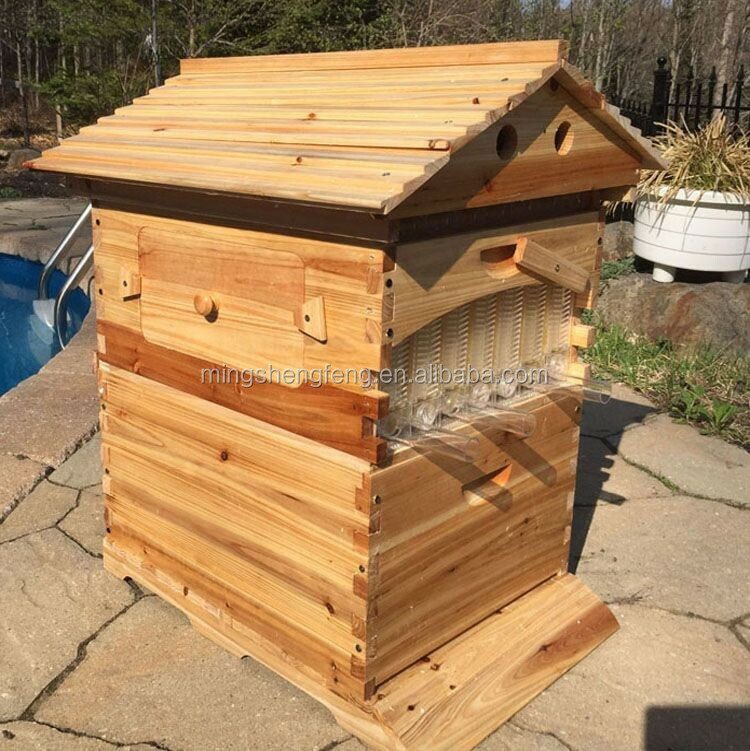 7 frames,7 tubes,and 1 hand shank to a carton. 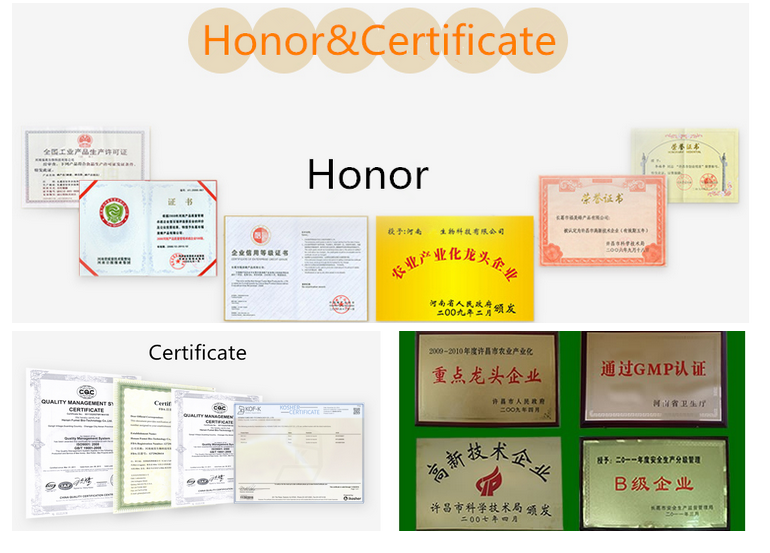 we will ship by express or by sea depend the amount of your order. 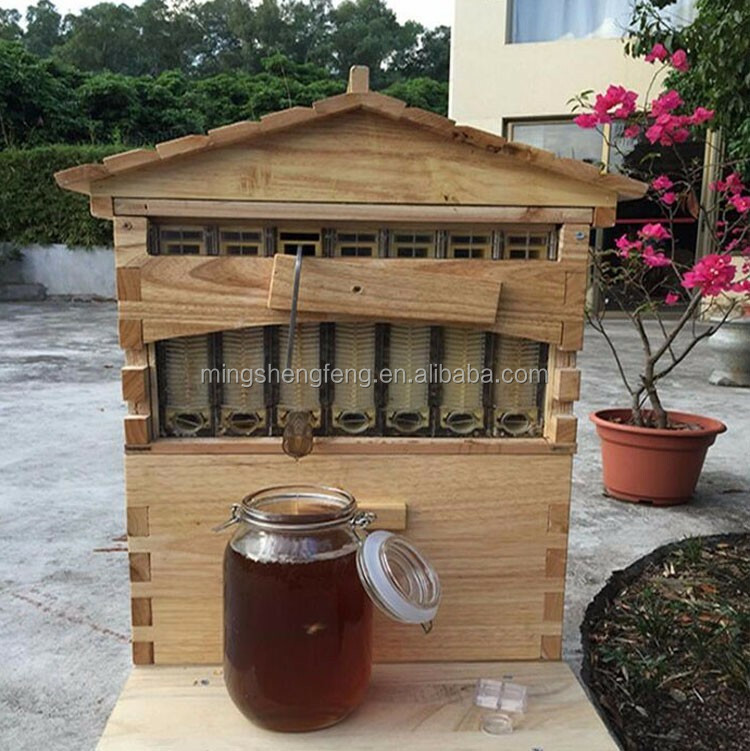 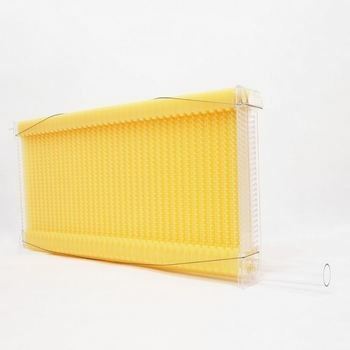 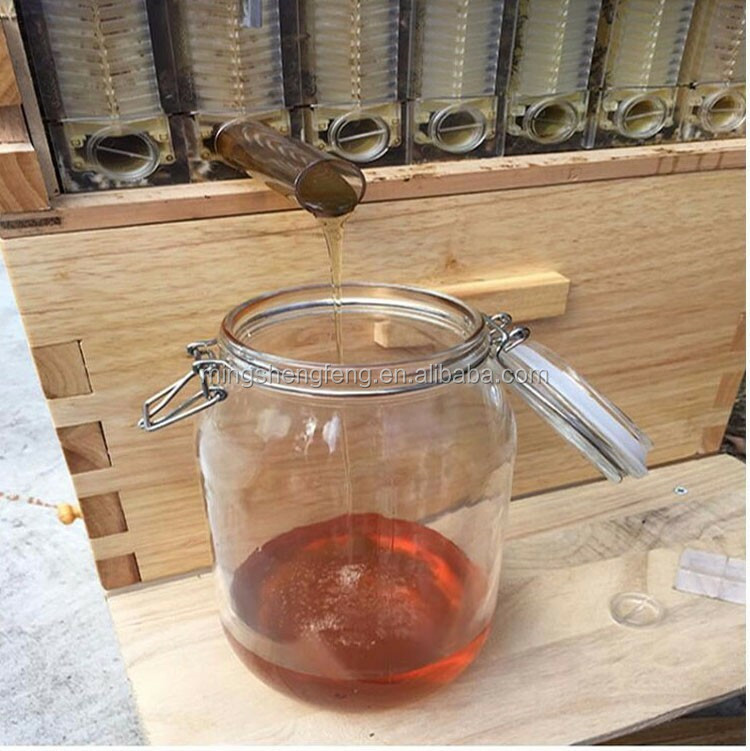 This product is designed to collect bee honey automaticly by hand shank,no need to open the hive.Used with the tube,the bee honey will outflow automaticly. 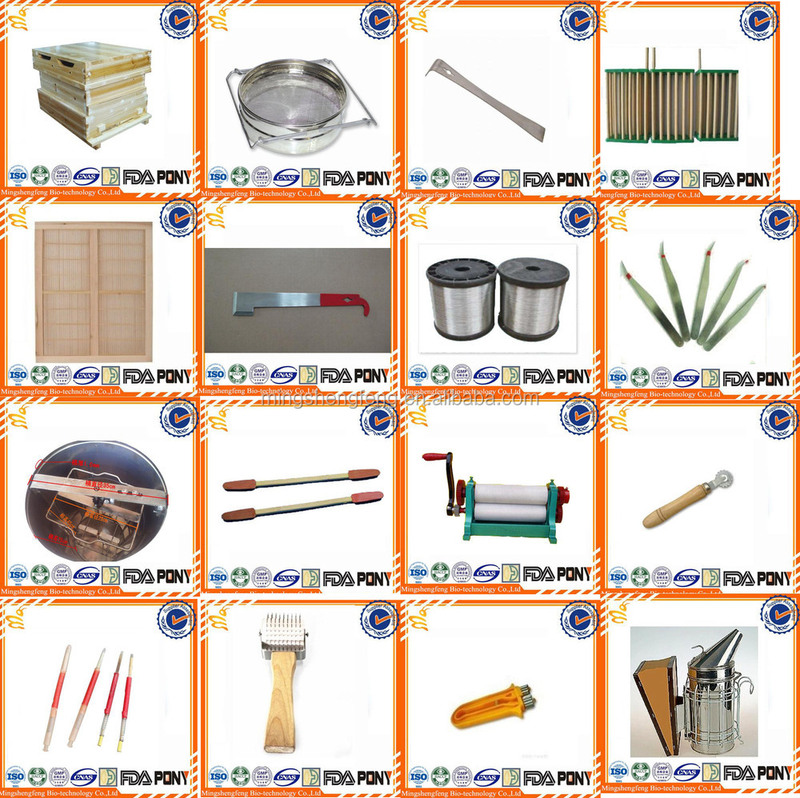 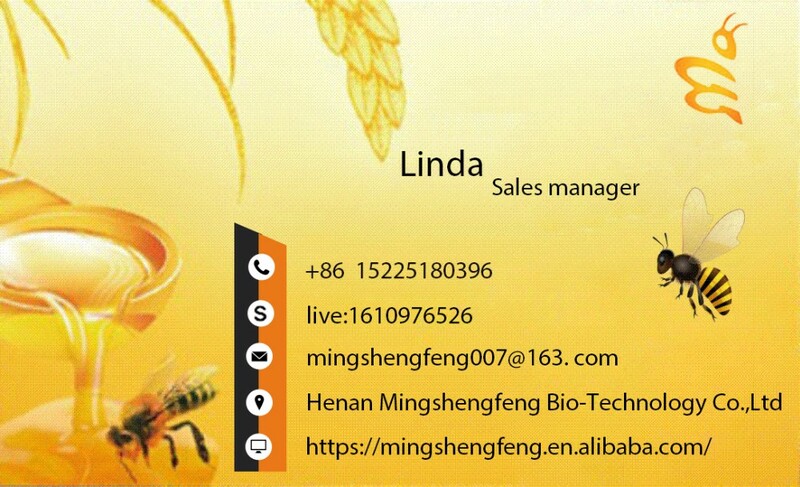 Henan Mingshengfeng Bio-Technology Co., Ltd. 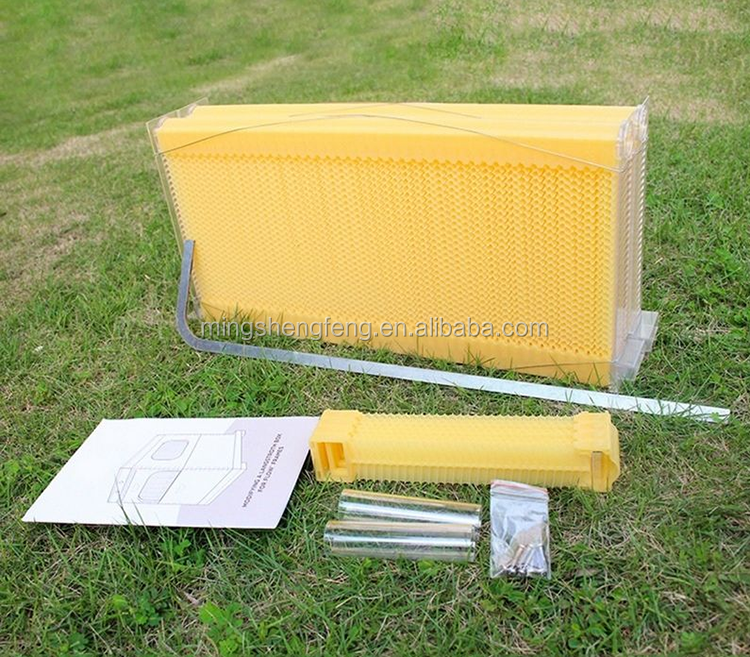 The supplier is ranked number 12 by transactions data in Farm Machinery & Equipment. 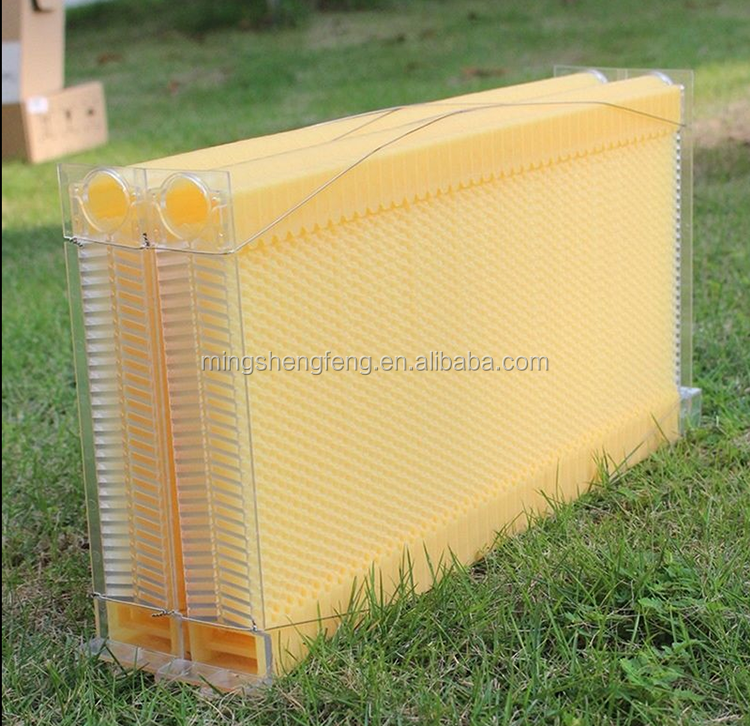 The supplier is ranked number 16 by responses data in Farm Machinery & Equipment. 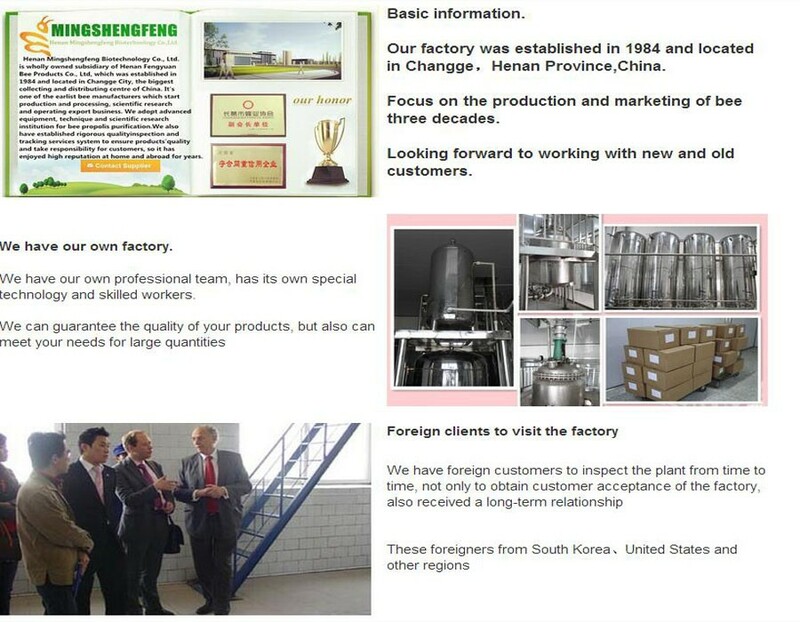 The supplier has delivered 35.1%% of their orders on-time in the last 180 days.